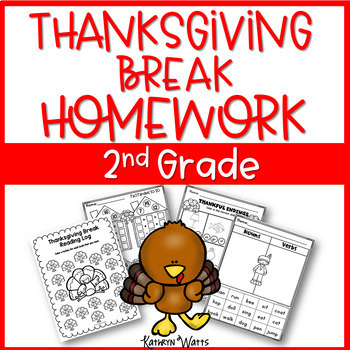 Here’s a perfect solution for your students to retain their skills over Thanksgiving Break. 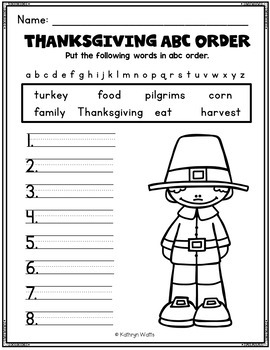 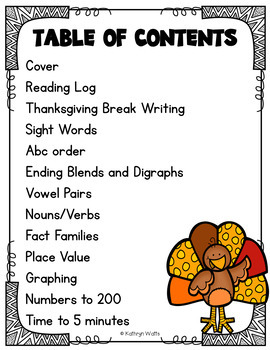 Your students will love completing homework on Thanksgiving Break with this pack. 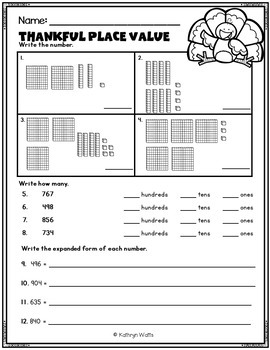 Check out the preview for what is included.